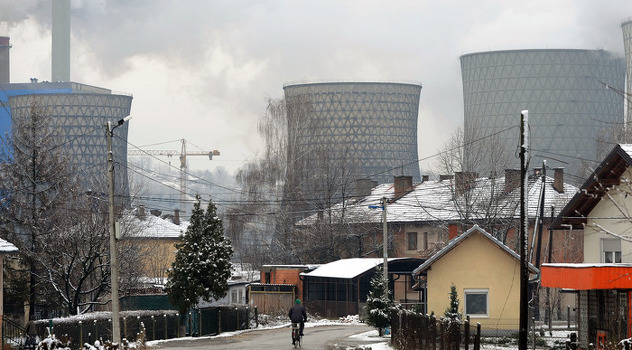 You are here: Home » BUSINESS » New Coal Plant to be constructed in Banovici? New Coal Plant to be constructed in Banovici? Bosnian mine operator Banovici has picked four companies for the final round of a qualifying tender to finance and build a 350 megawatt (MW) coal-fired power plant in the Balkan country, the majority state-run company said on Friday. The new plant will burn coal from the adjacent Banovici brown coal mines. Its construction is scheduled to start next year, and the plant is expected to connect to the grid by 2020. Three of the bidders are Chinese companies Shanghai Electric Group Co., China Gezhouba Group and Dongfang Electric Corp., the mine’s General Manager Munever Cergic told Reuters. A consortium led by Spain’s Abengoa SA, which includes China’s Harbin Electric, has also qualified for the next round of the tender, he added. Last May, Banovici selected 11 qualified bidders out of 13 companies and consortia that had applied in the pre-qualification phase. Banovici coal mines are among the largest in Bosnia with reserves estimated at 147 million tonnes and average annual output of 1.5 million tonnes.